Active in both the Arya Samaj and the Congress, his activities for social and political change intermingle. 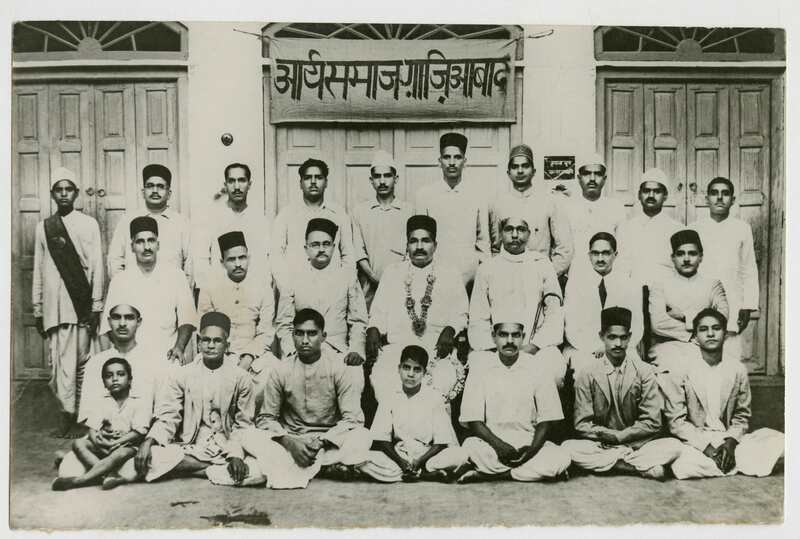 Office bearer of the Ghaziabad Arya Samaj committee, Chairman or General Secretary, till 1939. 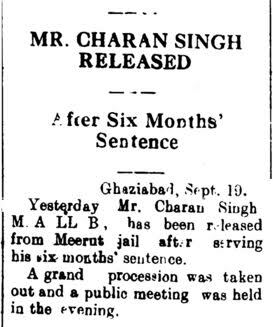 Actively participates in Gandhi’s Salt Satyagraha, first ever imprisonment for six months on 5 April. Wins elections unopposed to the District Board of Meerut where he remains until 1935 as Junior Vice President and then Vice Chairman. From here on, the thinking and ideals of Gandhi increasingly attract him and they become increasingly his own: non violent revolution, social change, uplift of the Harijans, satyagraha, sacrifice, self control, simplicity and khadi as a representation of the craftsman and the village. ‘Truth is Religion’ and the values of honesty, duty, fearlessness, hard work and commitment become the foundations of his life. Dayanand’s call for social change, and the formless attraction of Kabir, both come to reside within Gandhi’s political revolution. Ved Wati, his second daughter, born on 17 September,1930.